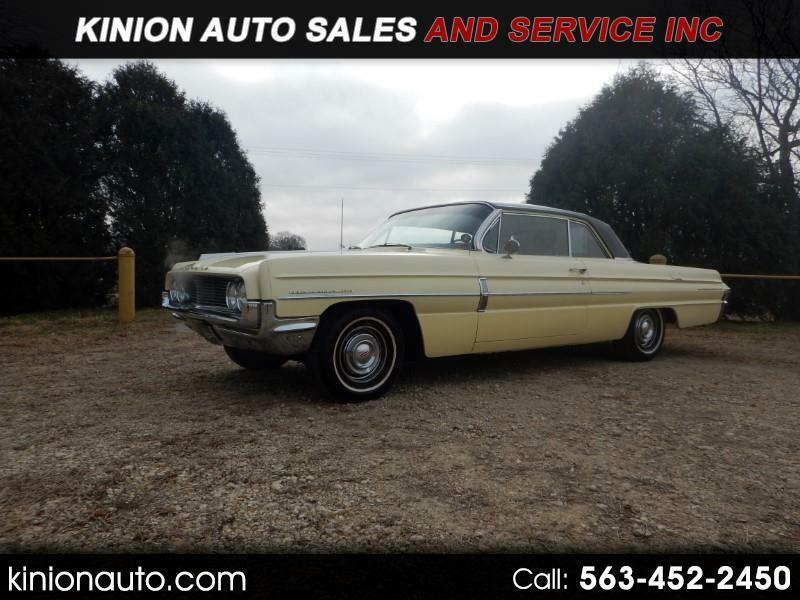 Used 1962 Oldsmobile 88 for Sale in Clarence IA 52216 Kinion Auto Sales and Serivce Inc.
1962 Oldsmobile 88 Super Sharp Car Very Solid Car is A National Oldsmobile award winner and was featured in the Oldsmobile museum !! This car runs a drives spectacular !! Message: Thought you might be interested in this 1962 Oldsmobile 88.